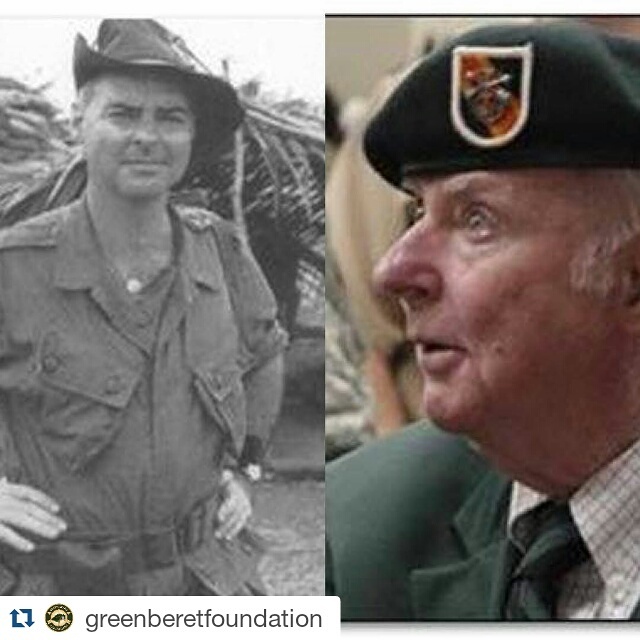 Moore also co-authored the lyrics for the “Ballad of the Green Berets”, which was one of the major hit songs of 1966. The song was also featured in the 1968 film The Green Berets based on Moore’s book which starred John Wayne. 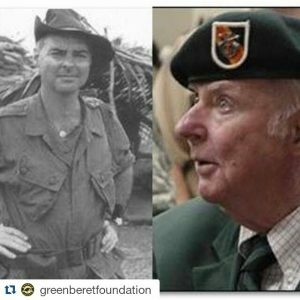 A new edition of The Green Berets was published in April 2007 and his last book, Wars of the Green Berets, co-authored with Col. Mike ‘Doc’ Lennon, was released in June 2007. At the time of his death, Moore was residing in Hopkinsville, Kentucky (home to Fort Campbell and the 5th Special Forces Group) where he was working on his memoirs as well as three other books.